As a group of holistic therapists who are passionate about health, well-being and self development. 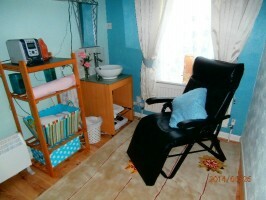 We enjoy Creating health and well-being for all our clients. Holistic Health treats your whole being, bringing body mind and spirit into balance to create happiness and harmony on all levels of being. Whether you want massage, weight loss management, self esteem and confidence or Coaching in your life or business goals, we are availalbe to help. Our self development programmes, like meditation, create inner growth and personal empowerment, resulting in greater happiness and progress in life. In this modern life we strive to lead many people have multi-level problems and issues they need to heal, therefore, it is not enough for a therapist to have only one skill or only one dimension on which they work. We all need to be multi- dimensional and multi faceted with our skills and experience in order to create a lasting effect and true healing. Our highly skilled therapists are used to working on complex issues which impact on body, mind and or spirit. This is why we are so successful. 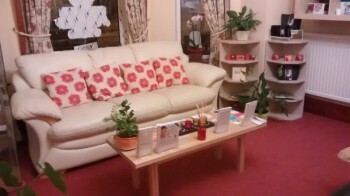 The therapy centre offers a calm and peaceful atmosphere conducive to healing on all levels. 20% OFF YOUR FIRST THERAPY! 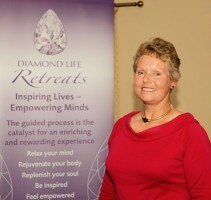 Mind therapies: Life coaching, counselling, Hypnotherapy, weight loss consultation, NeuroLinguistic Progamming (NLP), Emotional Freedom Technique (EFT). Terms and Conditions: This voucher has no cash value and can not be used in conjunction with any other offer or promotion. Only one voucher is redeemable per person. 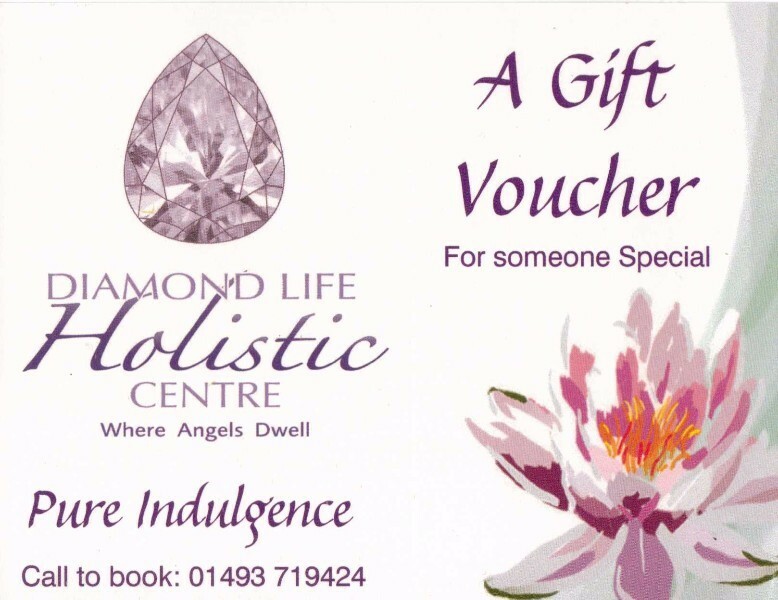 The offer on this voucher is only available at Diamond Life Holistic Centre12 Albert Square, Great Yarmouth, Norfolk, NR30 3JH on presentation of this printed voucher or display of it on your phone or tablet.